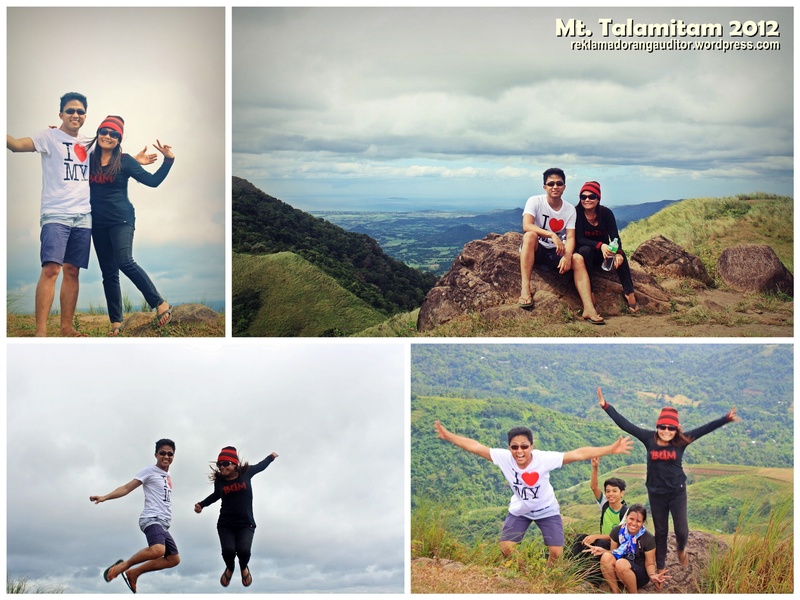 Came November, when I finally knew I’d be coming home because I already tendered my resignation, I invited two high school classmates, Fern and Jill, for a backpack trip, wherein both opted for hiking instead of beach bumming. 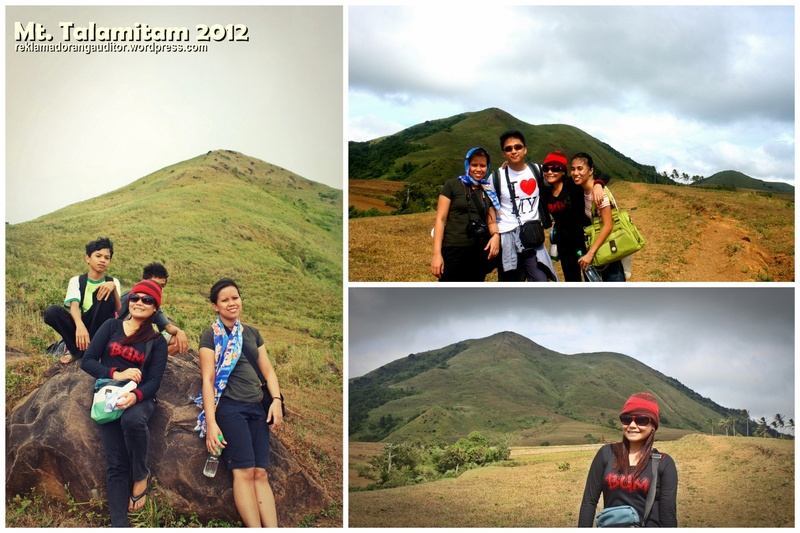 Actually, the two were my companions during my Pinatubo hike in December 2011 ;) (madaling ayain eh! hehe!). I also invited some former officemates but I didn’t get my hopes high on that, mukhang malabo haha! But then a week before the trip, Fern backed out because of a sudden work assignment outside of the PH, and (as expected) my former officemates backed out also. So because I’m left with Jillian, I have to cancel the trip kase dalawa na lang kame and we’re both girls; mahirap, baka anu pang mangyari samin. And so we woke up as early as 4am, to catch the 5am bus ride to Nasugbu. Pero ang totoo, almost 6am na kame nakasakay haha! May na-late kase! ;p It was raining hard when we reached Tagaytay, and I was thinking of a backup plan in case the rain would not stop. Honestly, I had no backup plan in mind! Hahaha! Thank heavens, drizzle na lang when we got down at Km. 83, Nasugbu Batangas. Started at past 9am, mataas na sikat ng araw. We were behind schedule, so I was a little bit worried we might run out of daylight in Batulao. Hike. Hike. Hike. We were accompanied by our guides, Oliver and John Michael (I’m guessing the latter’s name! hehehe! But that’s what comes into mind haha!). After getting enough energy, we continued with our ascent to the summit. 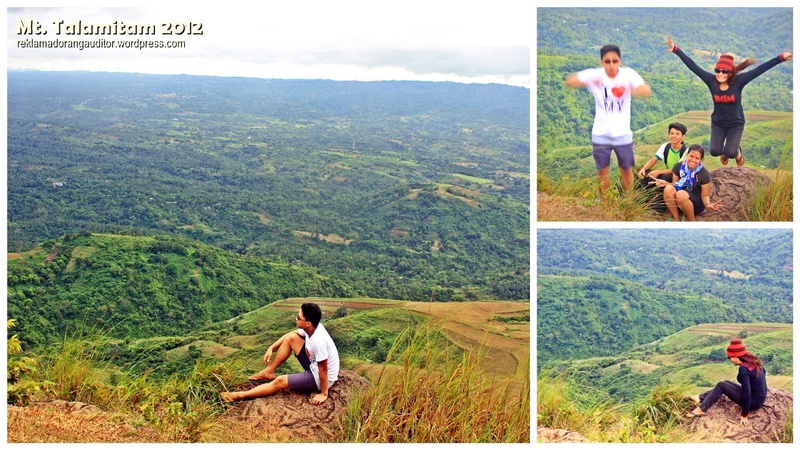 This guide of ours (Oliver) made us pass the difficult trail, eh meron namang mas madali haha! lakas mang-trip eh! We only knew about the easy trail on our descent! hmp! At the Summit – What to do? 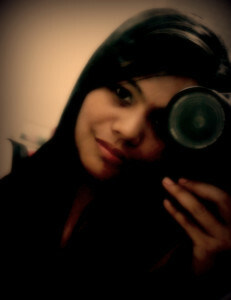 Made use of the tripod! Pikchuran mo’ko, pikchuran kita moments! Ahh one of the most famous camwhoring spots at Mt. 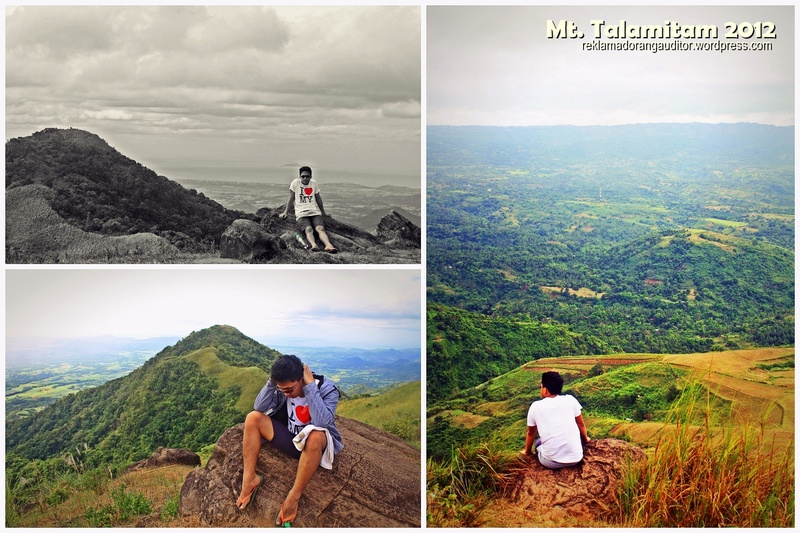 Talamitam’s summit! And so these were our moments at the edge, careful enough to not trip over and fall down the cliff. Nag-jumpshot pa eh! hahaha! Tamang trip lang hahaha! I love these emo poses of Chad! :D Winner sa pag-project eh! Hahaha! Bigay-todo! =p Thanks for giving me the opportunity to take some emo shots of you, emo-boy! hahahaha! That’s what we basically did at the summit, we had fun, obviously. :D Yes, it was fun. 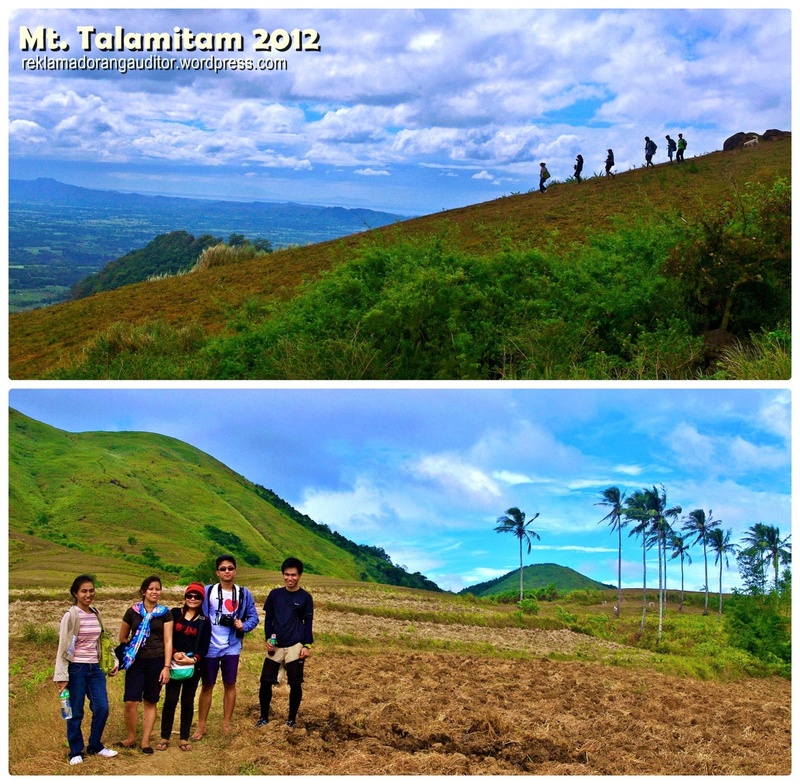 And well, before forgetting, it was at this summit that we got to meet two other hikers, Kuya Dan and Ronn, who were also doing a Talamitam-Batulao twin hike. 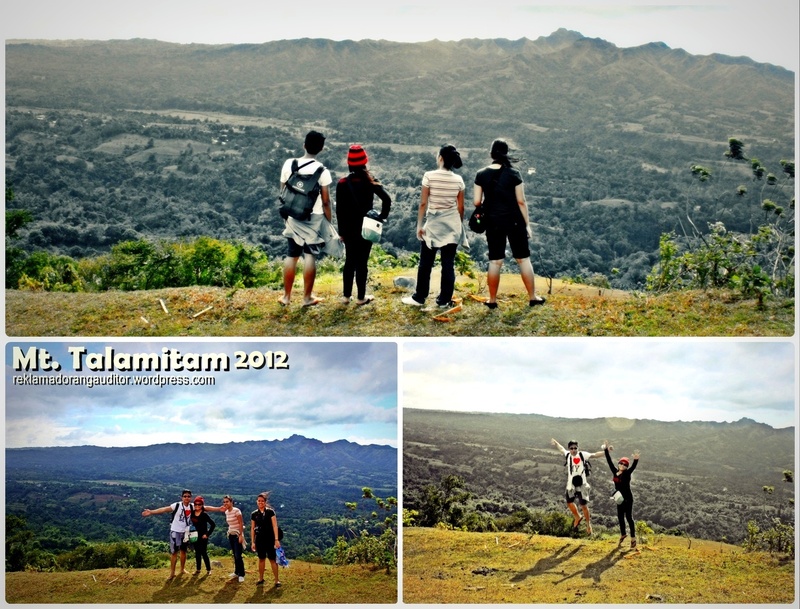 It was during the conversation with them at the summit that they suggested that we join them in their camping at Mt. Batulao. They offered us to share their tents with us; though we were a little hesitant, eventually, we were convinced. Hehehe! Mukhang Masaya mag-camping eh, biglaan, wala sa plano! Sarap sumama sa inyo. I remember those days. 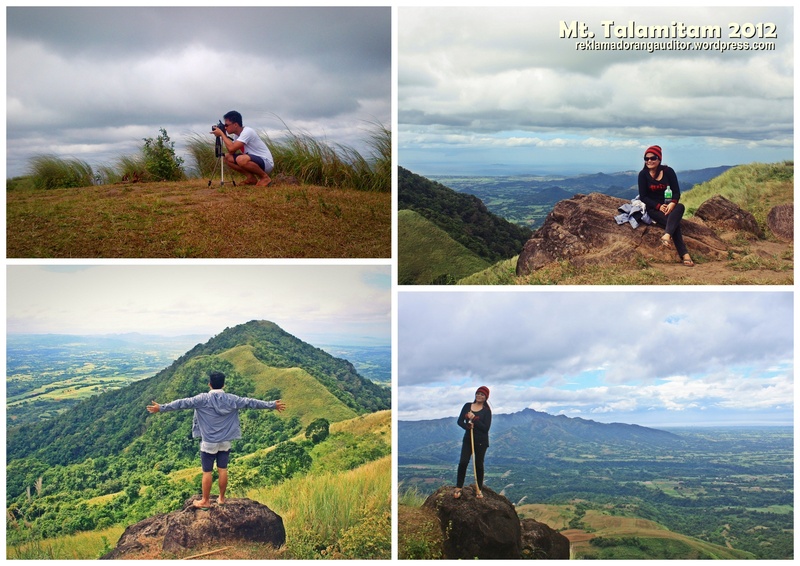 So interesting to read your blogs and most especially your backpacking adventures. I was so in love before with these kind of activities until I settled down for good. You can call me Michael, so how can I call you? Gael? short for Abigael? I’m out of the country, that’s why I feel so jealous for people who obey their passion. For me, I cannot as I am engaged in work for my kids. Best Regards. Noted with thanks. Time will come, for as long I still have strong knees. Haha. It was nice having some inspirational activities from my kababayans.